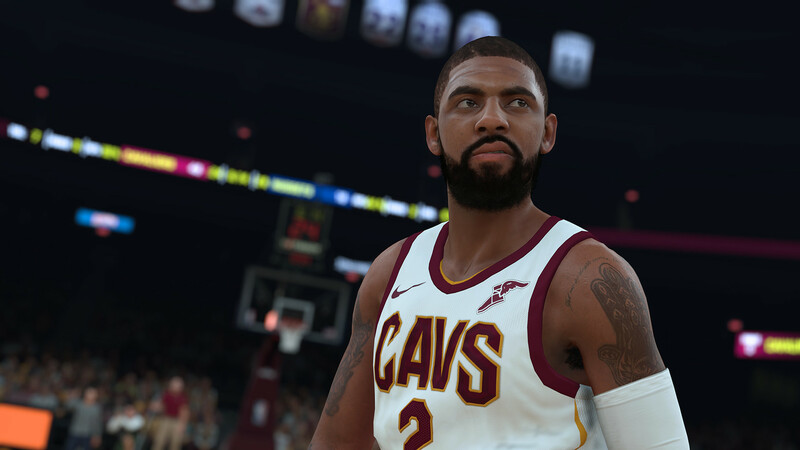 Explore more games and downloadable content for NBA 2K18! 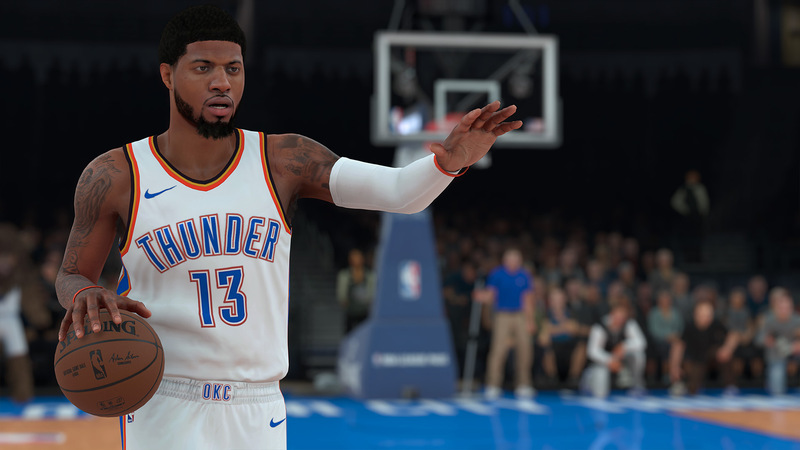 The future of sports career modes has arrived, allowing you to play the game the way you like. 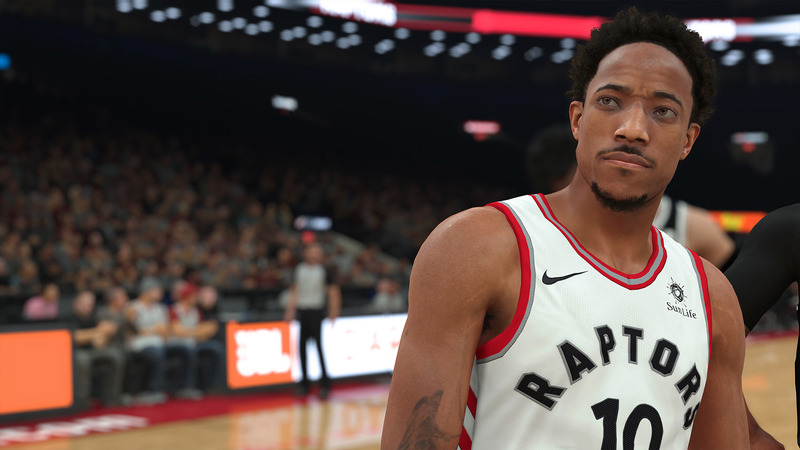 Build your career in NBA games, hit the courts in The Playground, join the Pro-Am circuit, or explore an all-new open neighborhood setting. 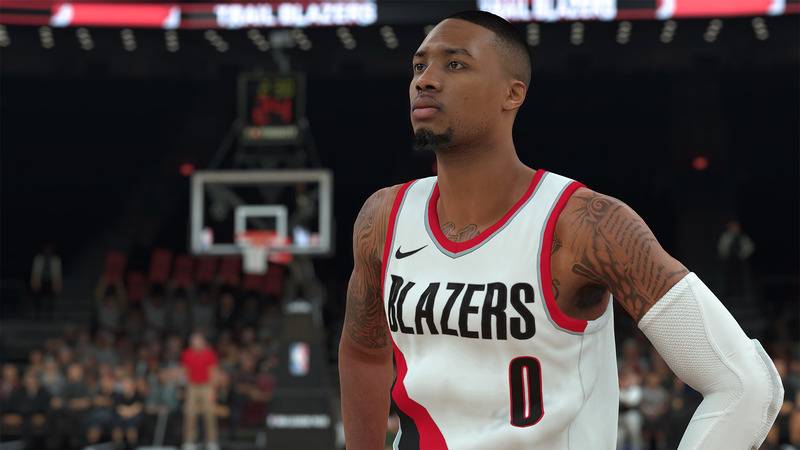 A unified badge system across Pro-Am, Park, and MyCAREER, with attributes, animations, and badges all defining your play style on your road to a 99 rating. Collect cards featuring NBA legends from yesterday and today, and compete in a variety of modes. The new motion system dynamically creates animations to deliver the best gameplay experience possible. The greatest players in NBA history from all 30 teams, together on All-Time franchise rosters for the very first time. Play with 62 of the NBA’s greatest teams from the past.